Any kid would LOVE this fairy unicorn. It's the time of year when kids are sending off their lists to Santa, circling items in catalogs and saying "I want THAT" repeatedly as they walk through the store. Jenna Dewan just proved that her kid is no different than the rest. On Tuesday, Dewan took to Instagram to share a picture of her 5-year-old daughter, Everly Tatum's, fairy-filled Christmas list. "Got that Santa?" Dewan captioned the photo. It looks like Everly is going to have a pretty magical Christmas. Some of the things she asked for include "a few surprises that are fairy unicorn mermaid princess things," a butterfly princess Barbie, rainbow wings and a talking fairy wand. If you have a little girl your shopping for who is also into princesses, fairies and unicorns, then you may be able to take some inspiration from Everly's list. We found these and some pretty fantastical gifts we're sure many other kids would also love to find under their tree. 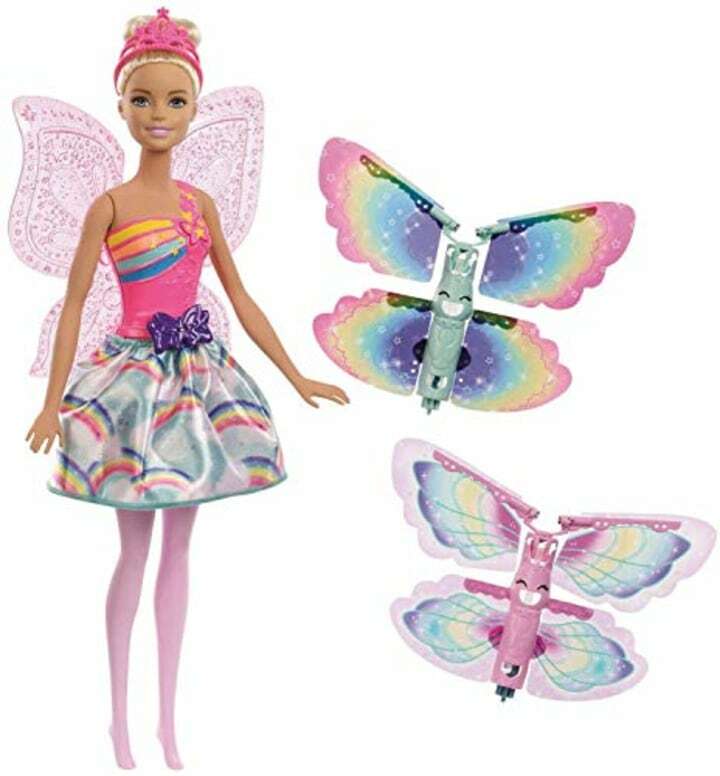 Although there are a few different "butterfly princess" Barbies available, this one is especially cute and colorful. The doll comes with two sets of mechanical flying wings that can be attached to the butterfly wings on her back. You pull on a string connected to Barbie and the wings fly off and flutter around like a butterfly. 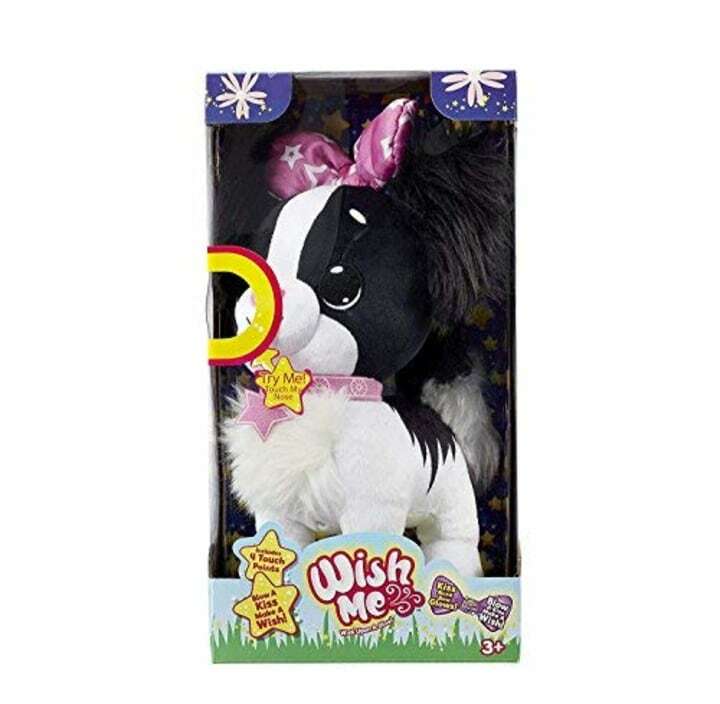 This soft puppy lets you wish upon its bow. When you kiss their nose, the bow lights up. So when your little girl gives it a kiss, she can make a wish. How adorable! 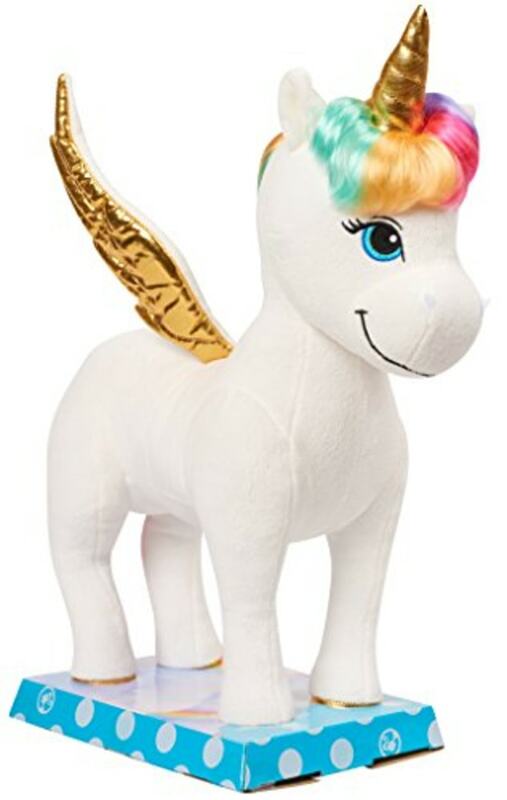 This whimsical unicorn plushie makes a great cuddle buddy. The soft friend features rainbow hair and a gold horn and wings. 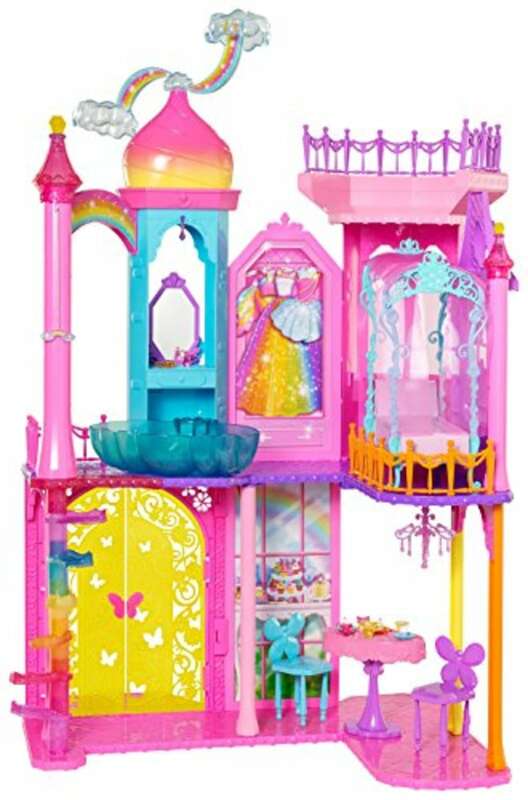 This colorful castle has three floors with pretty backdrops, details and accessories. At the top, the sparkly clouds can hold a fairy doll as she spins around. 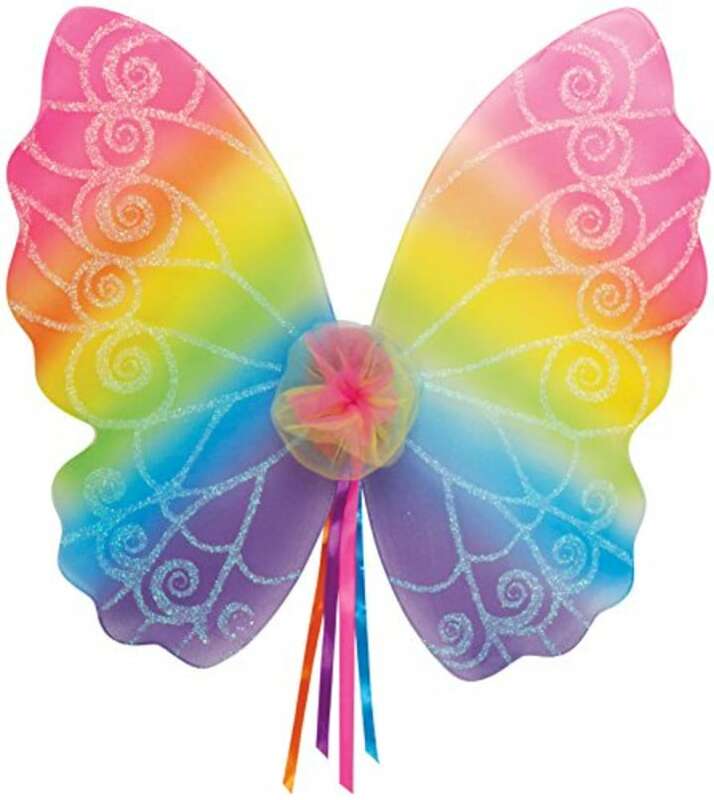 These 20-inch fairy wings are perfect for a kid who loves to play dress up. The rainbow, glitter and ribbons are a fun combination that they'll love to skip around in. 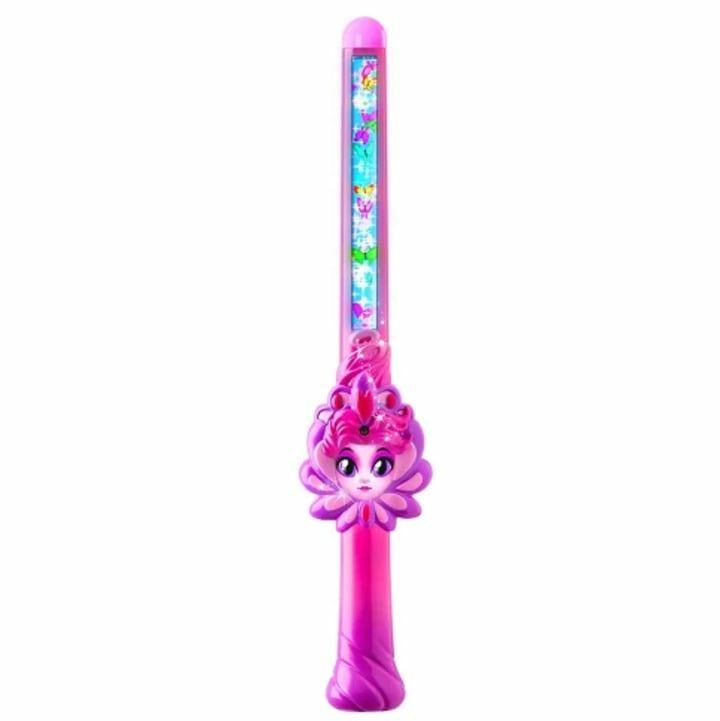 Fern, the pink fairy, "lives" inside this wand. She's there to teach 16 different magic spells. The wand has more than 140 response phrases and two LCD video screens.